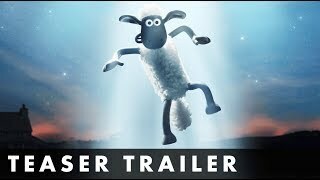 Shaun and his flock face off against an alien invasion. 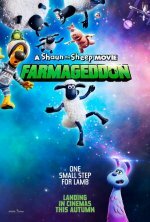 Shaun the Sheep Movie: Farmageddon release date is set for TBA, 2019. 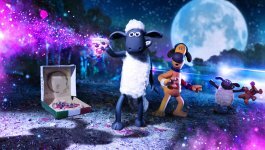 Shaun the Sheep was originally featured in the 1995 short Wallace & Gromit: A Close Shave. StudioCanal has pre-sold the film in many territories even though it is still in very early stages and is expected to be released no sooner than in 2019 (Variety, 11/17/16). The original movie grossed more than $106 million worldwide.